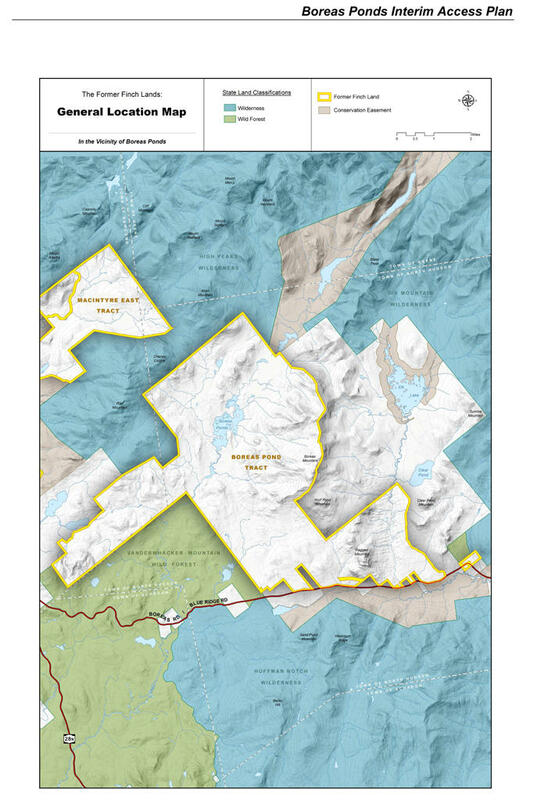 The Boreas Ponds tract was purchased by New York state in 2016. In the central Adirondacks, the 20,758 acres include the 320-acre Boreas Ponds, which are currently surrounded by Forest Preserve. 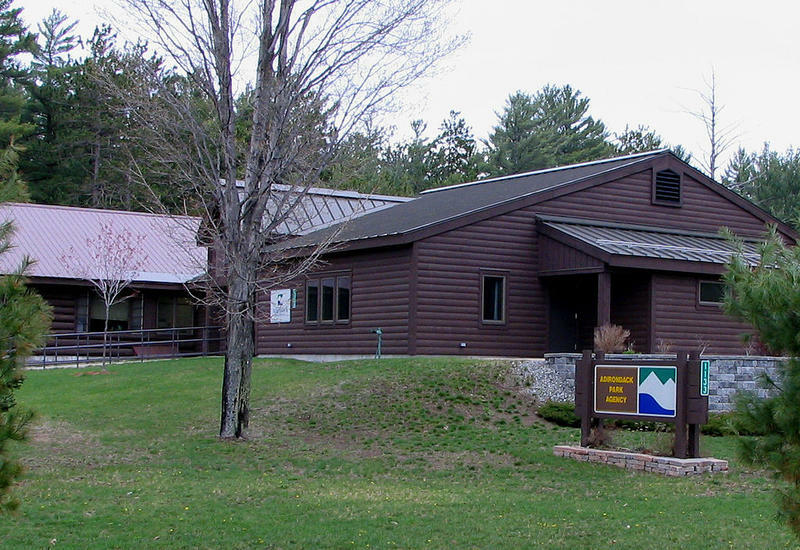 The Adirondack Park Agency has not yet classified the lands. 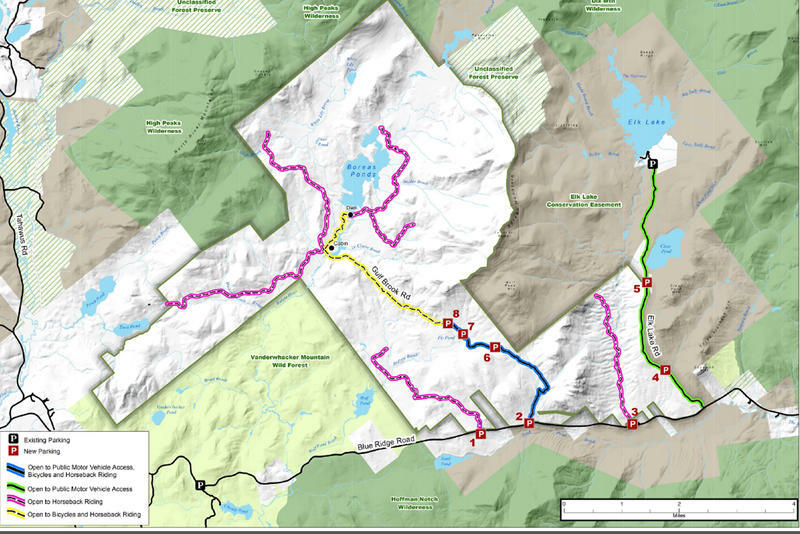 Other concerns raised as the classification of the Boreas Ponds tract is considered include whether dams in the Boreas Ponds tract are relevant to a wilderness classification. Some groups have also pointed to what they see as inadequate mapping of old logging roads and believe more detail would reveal moldering bridges, washed out culverts and overgrown roads. 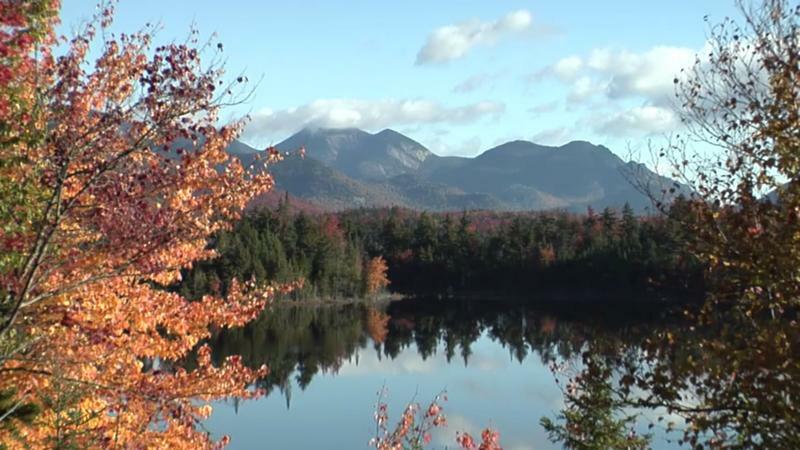 The Agency has said it would try to put out a plan for the Boreas Ponds this spring. In May, New York Governor Andrew Cuomo signed an agreement completing the largest acquisition to the Adirondack Park in over 100 years. The purchase adds 69,000 acres of land to the forest preserve. This week the Adirondack Park Agency held its first public hearing on proposed land classifications for the parcel. 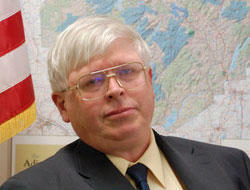 Cornell University Professor of City and Regional Planning Richard Booth is one of two out-of-park commissioners at the Adirondack Park Agency. The board is responsible for making the final decisions over land use and management within the Blue Line. Booth, whose term ends June 30th, has become increasingly critical of the governor and what he says is the Cuomo administration’s influence over the APA Board. As his term nears its end, Booth tells WAMC’s North Country Bureau Chief Pat Bradley he would not stay even if re-appointed.